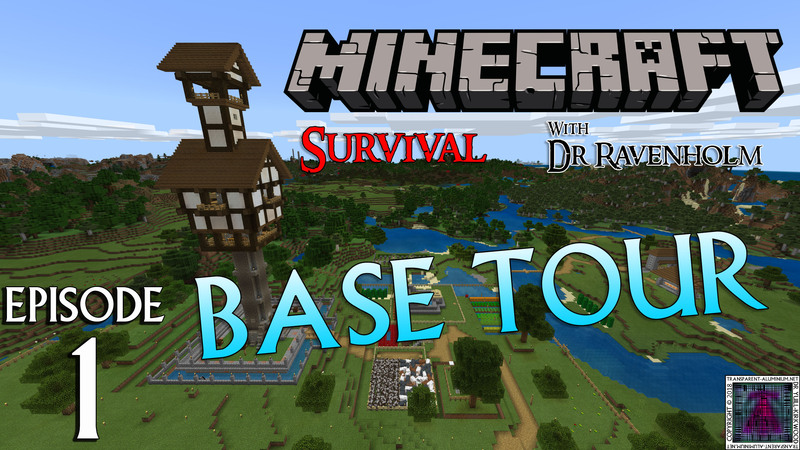 Greetings Space Cadets, today we start a brand new Minecraft Survival series, and we start our adventure with a with a tour of our base. 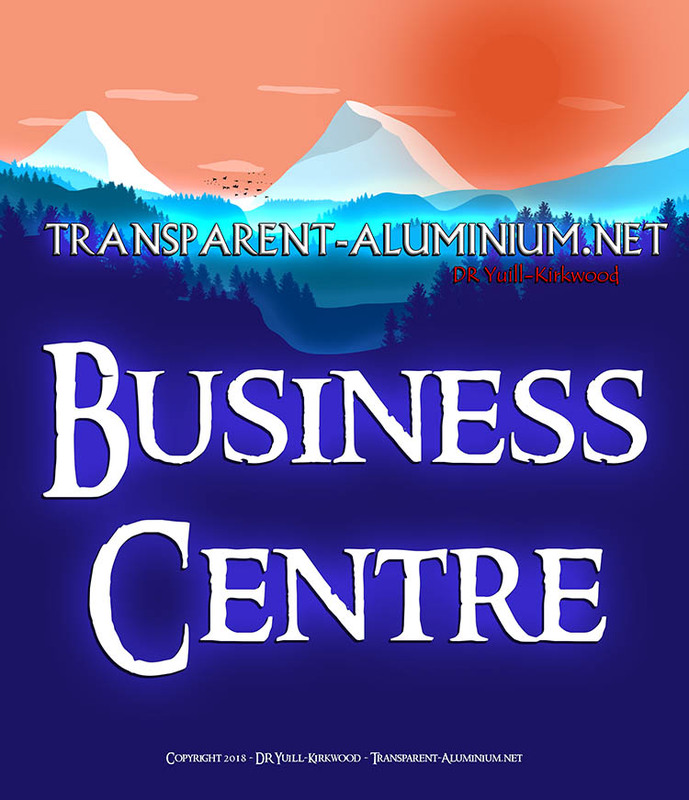 We are playing in Windows 10 Edition with the goal of collecting XBOX Achievements as we play. 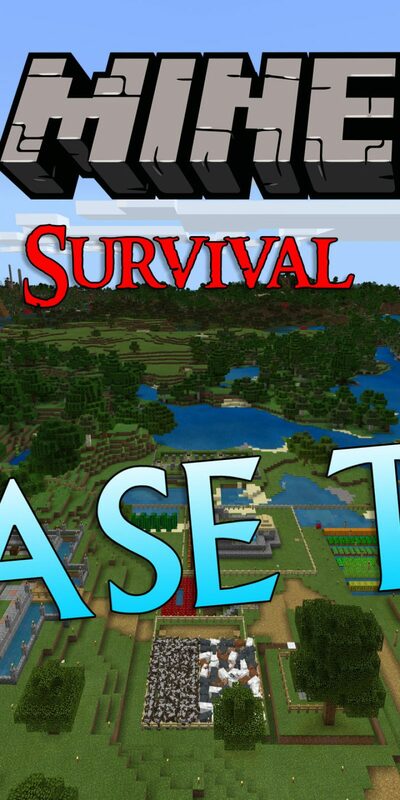 Minecraft Survival: Episode 1 – Base Tour Reviewed by DR Ravenholm on July 13, 2018 .